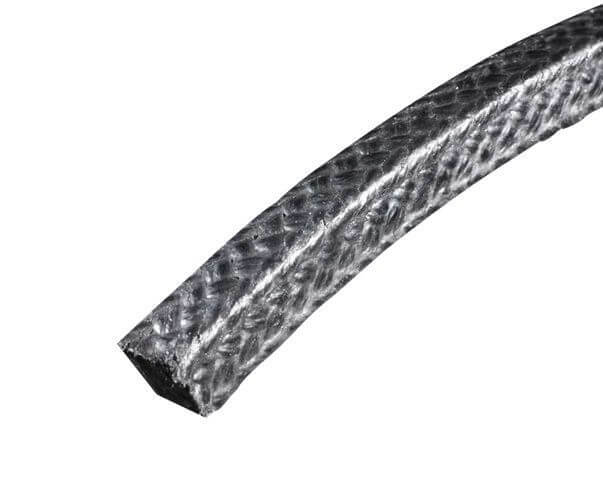 Carbonized fiber packing braided from shrink-proof synthetic fiber impregnated with PTFE, Silicone-oil-free. 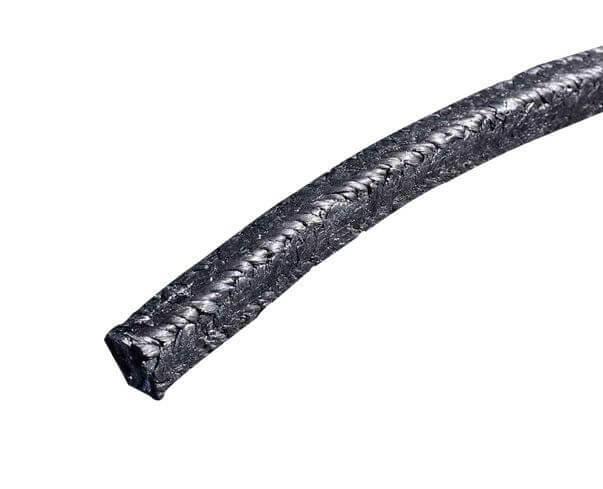 Oxidized fiber has high strength and good thermal conductivity, PTFE makes the packing have excellent self-lubrication. 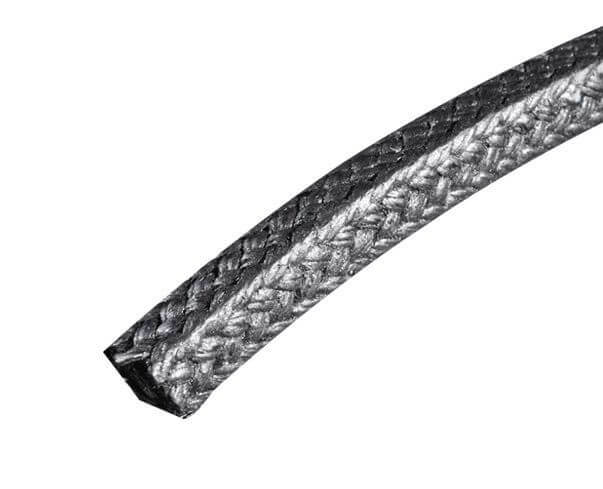 Carbonized fiber packing is braided from carbonized fiber yarns, impregnated with PTFE dispersion. It is inert to almost all corrosive chemicals. It can replace PTFE asbestos packing within wide service range. >Mainly used for centrifugal pumps, plunger pumps, mixers and valves. >Without cooling it can be used with hot water up to 160 deg.C, with cooling up to 207 deg.C.